Spacious 3 Bedroom 2 Full size Bathroom home, plus a bonus fourth bedroom (buyer, buyer's agent to do their own investigation). Huge floor plan with over 1,400 Sq. Ft. of living space. Home has been upgraded with a central A/C and Furnace Units, dual glass pane windows, laminated and tile flooring, light fixtures, and a remodeled kitchen. It features a covered front porch and a covered carport large enough for 3 compact size cars. 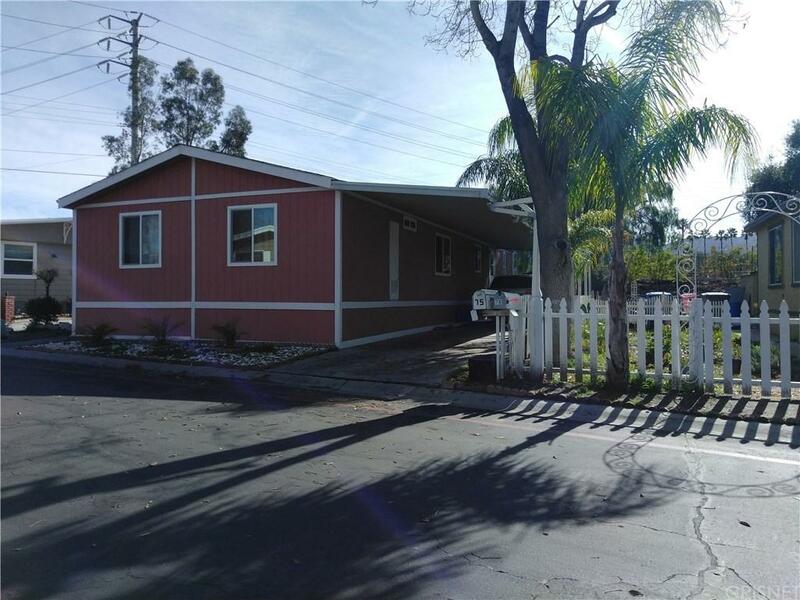 It's centrally located, close to schools, shopping centers, churches and the major freeways. A MUST SEE that you can't miss.